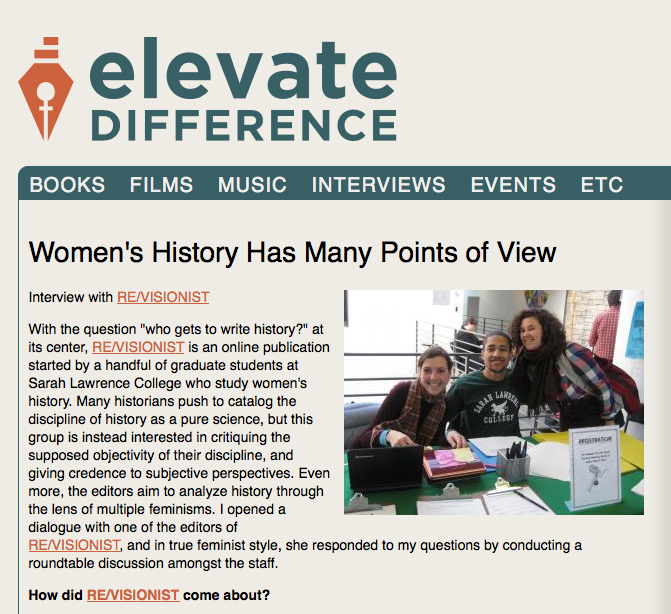 The fine folks at Elevate Difference published an interview with the RE/VISIONIST staff this holiday weekend. Lizzy Shramko, reviewer for ED, contacted us over the summer and asked us about our process, our aims as a publication, how we deal with the limitations of academia, our simultaneous celebration and wariness of the term “feminism,” and more. Thank you to Lizzy for asking such great questions, and to Elevate Difference for the opportunity. Please check out their site for more great reviews from a feminist perspective. They found that letter writers conformed to traditional gender schemas when describing candidates. Female candidates were described in more communal (social or emotive) terms and male candidates in more agentic (active or assertive) terms. Is the ‘don’t ask, don’t tell’ repeal DOA? Over 36 percent of female-headed families with children were food insecure. Black and Latino families were more than twice as likely as whites to experience food insecurity. The food stamp program, which has expanded massively in the recession, has softened what could have become even more grave levels of hunger. The program, officially known as the Supplemental Nutrition Assistance Program, or SNAP, got a significant injection from the stimulus in 2009, which included an increase in the amount of assistance provided to families. Forty-two million people receive assistance through SNAP. That’s up by 10 million from the same time last year. Thirty million children eat breakfast and lunch through free school lunch programs, and nine million mothers rely on the WIC program to buy food for babies and children. But in August, amidst a swirling frenzy about the deficit, Congress gutted the benefit hike to offset other needed spending to pay teachers salaries. As a result, a family of four will lose $59 a month in food stamp benefits once the gouging goes into effect at the end of 2014. That loss is sure to drive the number of food insecure families upward, especially since unemployment is expected to remain high for years and jobless benefits may not be extended. After unemployment benefits run out, there’s very little left in the form of income assistance, with what’s left of welfare prohibitively difficult to access. 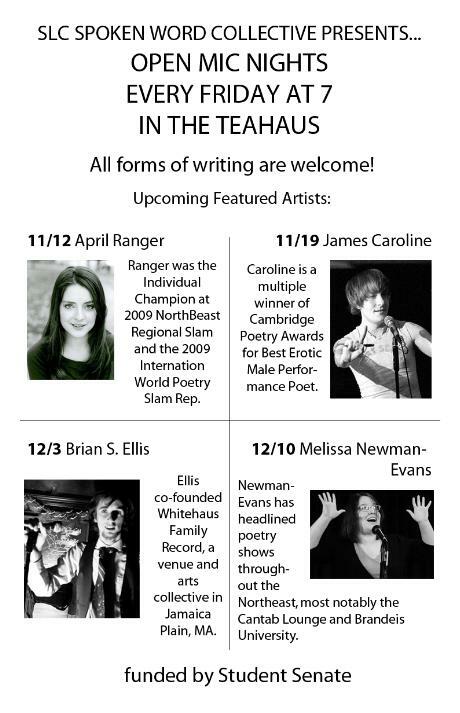 Find out more and read Seth Freed Wessler’s full piece at ColorLines.com.